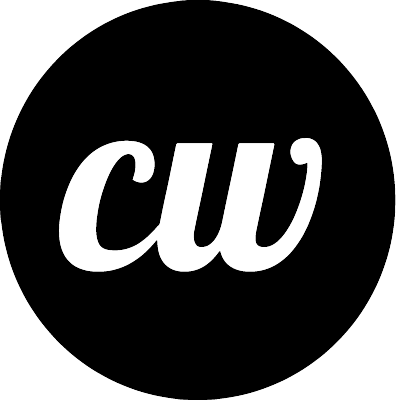 New York, NY, May 18, 2015	(Newswire.com) - ContentWriters.com is a full-service content creation company located in New York City that launched in 2014. The company provides content for blogs, websites, social media and more. Only hiring writers based in the U.S., the company helps to support U.S.-based writers and grow the U.S. economy in this niche while ensuring the delivery of the highest quality content. The demand for high-quality content is growing. According to the U.S. Department of Labor, the demand for writers and authors is projected to grow by six percent from 2010 to 2020. Close to 54 percent of B2B (business to business) marketers will increase their spending on content marketing over the next 12 months. Companies with fewer than 10 employees will allocate 42 percent of their marketing budget to content marketing while companies with more than 1,000 employees will allocate 24 percent of their marketing budget to content marketing. While some companies continue to utilize in-house, full-time content writing staff, the demand for outsourced content generation is also on the rise. One percent of B2B marketers outsource all of their content creation and close to 43 percent use a combination of in-house and outsourced content creation. Companies, both large and small, are also looking to outsource content generation. Close to 65 percent of large companies will outsource this work and 44 percent of companies of all sizes, including small businesses, will outsource B2B content creation. In addition, the demand for content strategists and SEO content writers is also growing. ContentWriters provides both the talented expert writers to fill this demand and the platform that connects writers and customers with ease. ContentWriters utilizes software that matches each customer to the best-qualified writer and is then able to monitor the quality of work provided. "ContentWriters benefits both U.S.-based writers and our customer base," says John J. Zidziunas, founder and CEO of ContentWriters. "All of our writers are U.S.-based, thoroughly tested and have accomplished a high level of English language proficiency. We don't believe in outsourcing to overseas writers because of the potential risk of compromising our content. This process ensures the integrity of the content." All writers for the company are thoroughly vetted to ensure the highest quality content. Writers must submit a resume, provide writing samples, participate in phone-interviews and are tested for English language proficiency and the Chicago Manual style of writing. With nearly 4,000 writers available and growing, customers are matched with the writer that best fits their needs. Writers also enjoy the ease of the ContentWriters platform and the support they receive from the ContentWriters team. "ContentWriters has been an excellent addition to my freelance portfolio providing me the consistency and freedom to earn more in the online marketplace," says Corrine, one of the many writers within the platform. "It's been an exciting experience from the start." 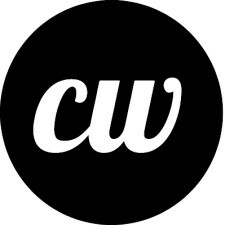 ContentWriters continues to look for new U.S.-based writers to join their elite writing team and expand their expertise available to bring the highest quality content to their growing customer base. For more information, please visit http://contentwriters.com.